Revel, a closed $2.4 billion casino located in Atlantic City, New Jersey has been sold for $200 million to a developer from Colorado. 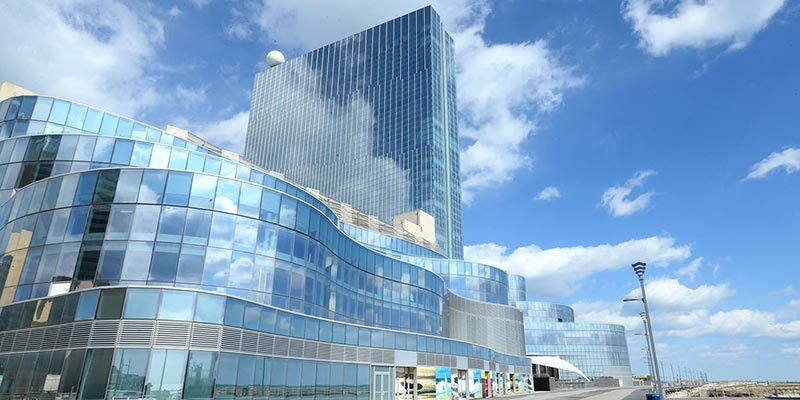 The plan is to reopen Revel under its new name, “Ocean Resort Casino.” According to Bruce Deifik, the new owner and founder of Denver-based Integrated Properties, the purchase was a “dream come true”. Revel opened its doors and provided entertainment for many Wall Street bankers in 2012. It was considered the tallest building in the seashore town, even having Beyonce as its headliner. Unlike its competition, this casino shunned away from the usual day-trippers market. Instead, Revel favored high rollers. Unfortunately, things didn’t work according to their plan. In fact, $13 million winnings Revel took during the first month was ranked among the lowest in Atlantic City’s 12 casinos. After just two short years, Revel was forced to close after going to bankruptcy court not just once but twice. A judge has allowed Glenn Straub, a Florida-based developer to buy the entire property for just $82 million in 2016. Atlantic City has been known for low-rolling day-trippers over the years. One of the reasons for the difficulties of Revel was due to the expansion of neighboring states. As a result, many of Atlantic City’s casinos were forced to close, including Revel. Deifik announced on Monday that he bought the casino from Straub for $200 million and that if everything goes according to plan, the new 1,400 room casino will be able to open by summer – this will also be around the same time that the old Trump Taj Mahal will be reopened as the new Hard Rock Hotel & Casino Atlantic City. This casino is expected to generate as many as 3,000 job opportunities. Another addition that makes the new Ocean Resort Casino is an Asian noodle bar and a high-end players’ club. Deifik mentioned that “We are incredibly excited that we are able to take advantage of the opportunity to acquire this tremendous property at a time when Atlantic City is seeing great economic strides”. He also mentioned that “The former Revel property opened at a time when Atlantic City was still in economic recovery, and operationally it just did not cater to the customer base for this destination”. Could he actually be right? The plan is to offer as many as 100 table games and 2,200 slot machines to its players. He also mentioned that they will be bringing back restaurants that have been popular at Revel. Deifik is the president and CEO of Integrated Properties, a company that owns 103 commercial properties in five states across the US. Among their properties include Hyatt Grand Champions Resort in Palm Springs, California. There are mixed reactions regarding the opening of this new casino. Could Atlantic City’s already seven casinos be able to handle two more competitors? There are those analysts saying that this casino could actually hurt the smaller casinos within the area and could lead to one or even more casinos to close. However, there are also other analysts that have a different opinion regarding this move, and instead, are optimistic when it comes to the new offerings.